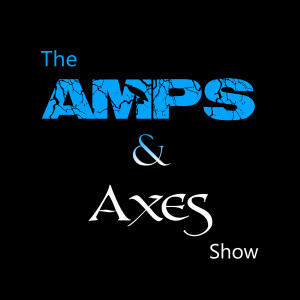 Greetings Podcast aficionados and welcome back to your Amps and Axes Podcast. In this latest installment, the guys bring you a player that originally hails from upstate New York. It turns out that there have been a few other musicians that have come out of this area, including the front man Michael now plays guitar for, so even if you’re a Long Long Way From Home, this is Urgent and we’re not playin’ Head Games, so please help us welcome this Soul Doctor, guitarist for Lou Gramm, Mr Michael Staertow. Enjoy! Listen Here!